Christmas is less than two weeks away, and I'm proud of myself for having already gotten most of my shopping done. There's a rumor going around in my family that Santa just might be bringing us an Xbox One this year. Wouldn't that be fun? So I decided that it must be true, that Santa will deliver that highly coveted Xbox One to our house, and I will make it even merrier by buying the Forza Motorsport 5 game to go with it. I got a little crafty when I wrapped the game, and I know my family will get some laughs when they see how I decorated the package. 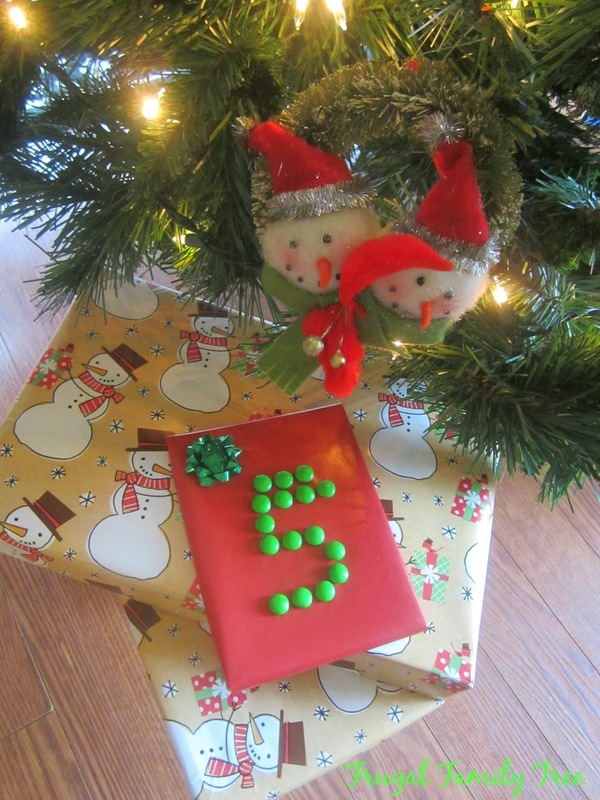 It's perfect for under the tree, and I love that it's a little tease of the Xbox One that they all want. 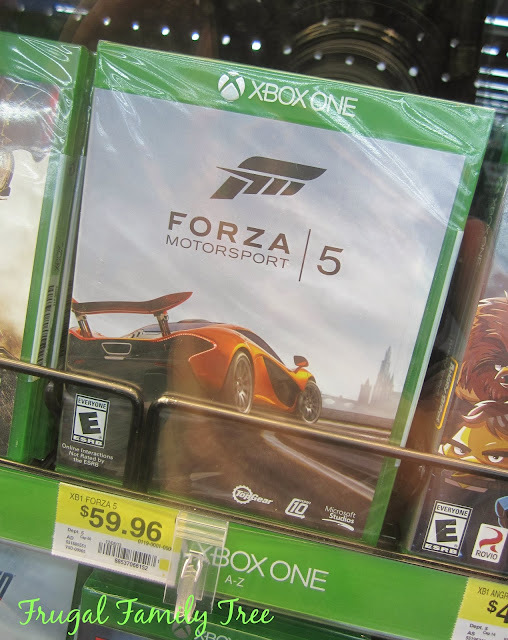 I went to Walmart to look for Forza Motorsport 5 and I was relieved to see they had some in stock. I know this is a very popular game, and I wanted to be able to make sure I had one on Christmas morning. Plus, Walmart has an easy way to get a $10 eGift Card when you buy this game and a qualifying bag of M&Ms. We love M&Ms, so a snack and video games is a favorite way my family likes to spent time during the holidays. The 'kids' that love playing the video games in our family are mostly in their 20s and 30s now, but they pretty much revert to being ten year olds, and have a lot of fun together. While I was at Walmart, I picked up a large party size bag of M&Ms, and some smaller bags to put in everyone's stockings. 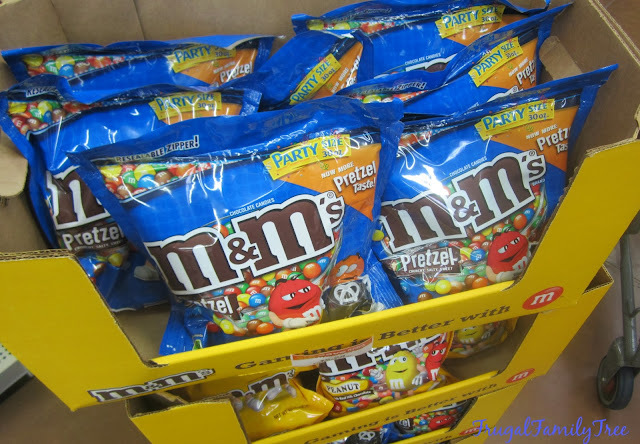 M&Ms come in lots of different kinds now, but I still like plain and peanut the best. 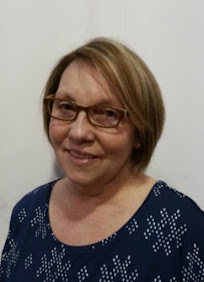 So, now I'm going to tell you how you can get that easy $10 eGift Card from Walmart when you participate in the Buy, Snap, and Redeem promotion. 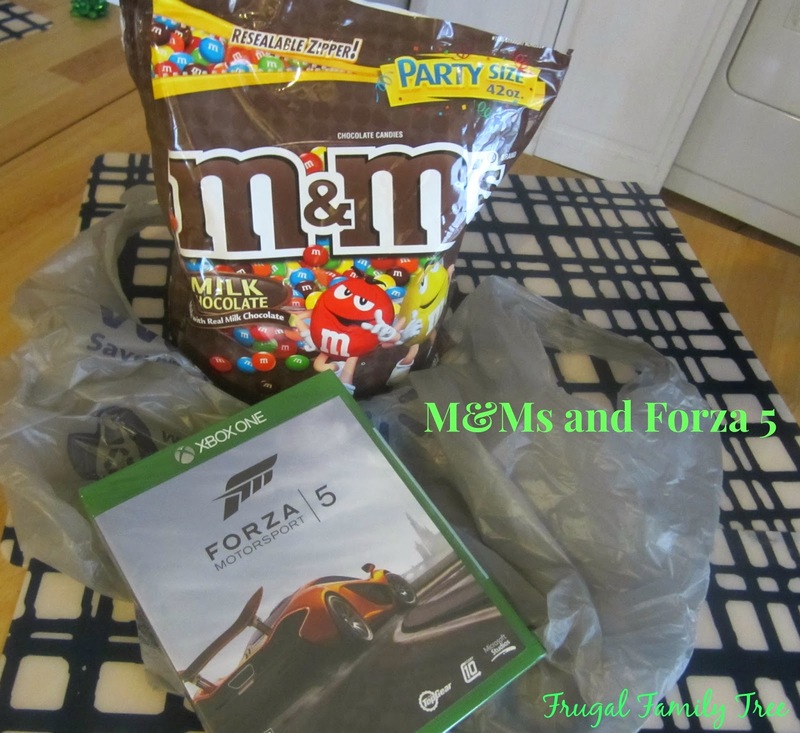 First buy the Forza Motorsport 5 game at Walmart, along with a qualifying bag of M&Ms on the same receipt. 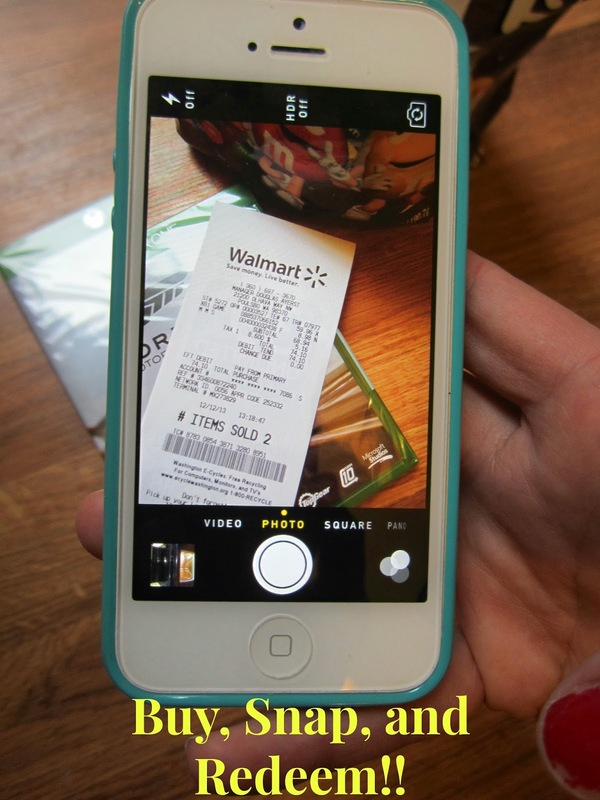 Then you snap a picture on your phone of the receipt showing both items. Text it to 811811, and include the code M&M in your text. You'll receive a $10 eGift Card to Walmart!! 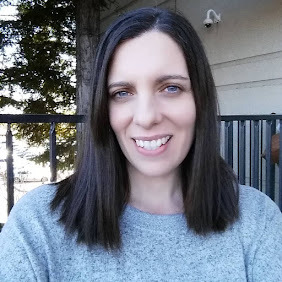 I was pretty happy to get a free $10 to help me finish up my Christmas shopping. And my family will definitely be happy when they see the Forza Motorsport 5 under the tree and M&Ms in all their stockings. You can have a chance to win your very own Xbox One by participating in the Gaming Is Better With M Pixel Art Instagram Sweepstakes. 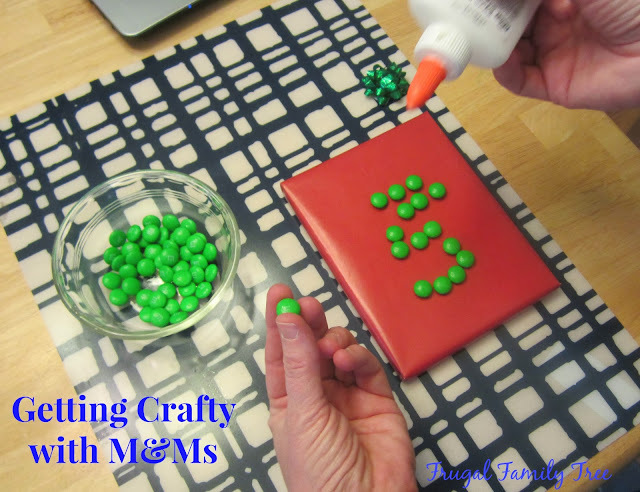 I had so much playing around with the M&Ms (and eating them, too!!) 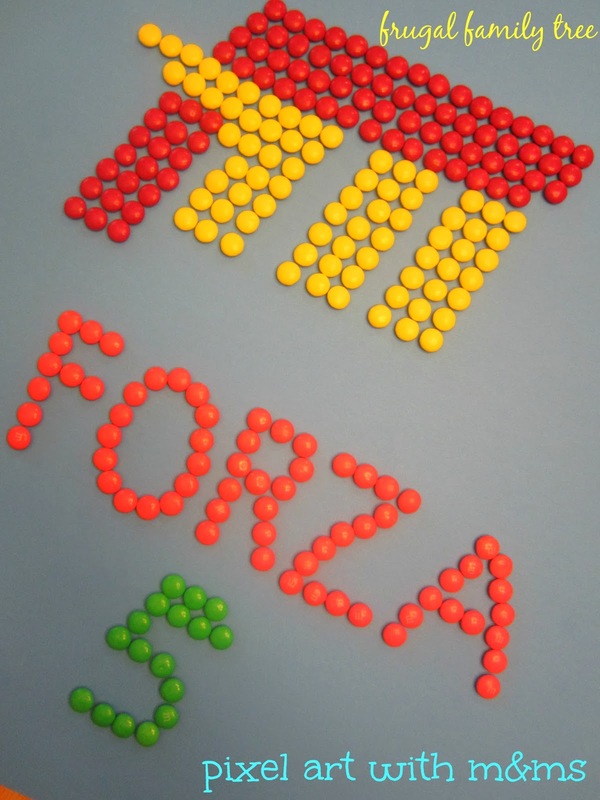 and coming up with this idea to decorate the package that I wrapped the Forza 5 game in. This was mini pixel art, and my very first attempt at it. Then I came up with this, my version of what the Forza Motorsport 5 game box looks like. Not terrible, right?? I had a ton of fun doing this, and it's what I'm entering the Instagram contest with. 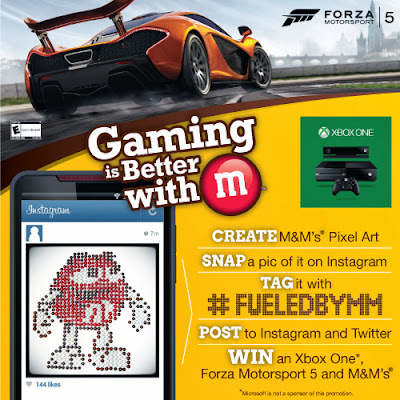 Just get creative with M&M candies and you could win an Xbox One!! Create your own pixel art using M&Ms, snap a photo and enter the Instagram Sweepstakes. Get creative with M&M's® and win an Xbox One Gaming With M pack! game, and a 14oz bag of M&Ms(R) candy. You can enter a maximum of 3 times per day. 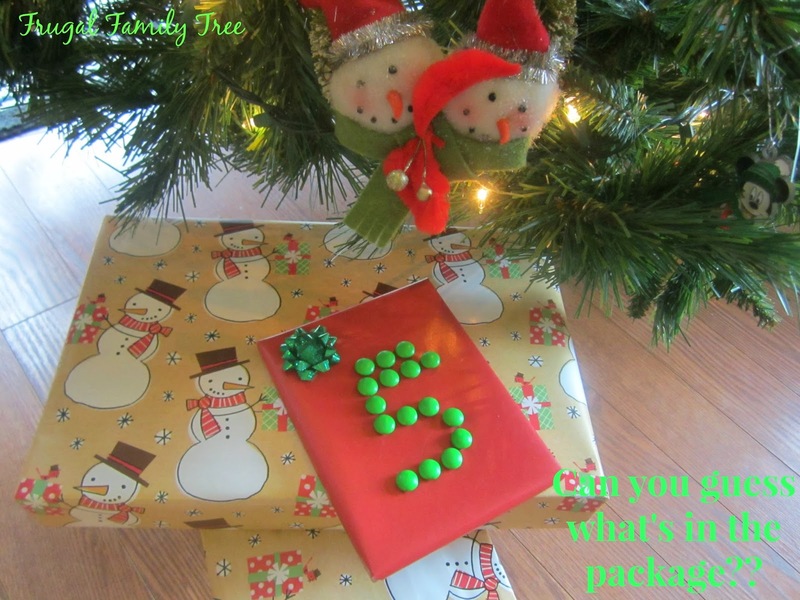 Contest runs Dec. 4th - Dec. 18th. Winner will be chosen at random. No way...y'all are getting an Xbox ONE? Don't tell my kids. They'll be so jealous. And I think your pixel art is awesome! Your Santa is AWESOME! My Santa is broke. ;) Love that pixel art!